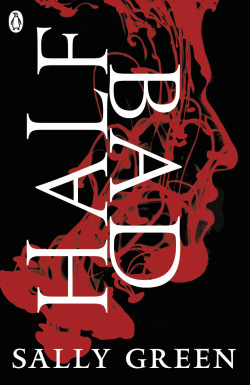 TWO copies of Half Bad to be won! Just enter the rafflecopter below! Giveaway ends on 3rd April.